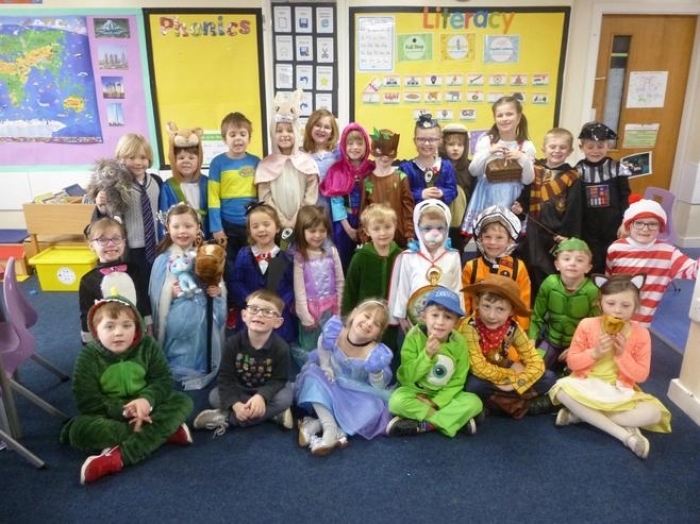 Welcome to the Year One Class Page. 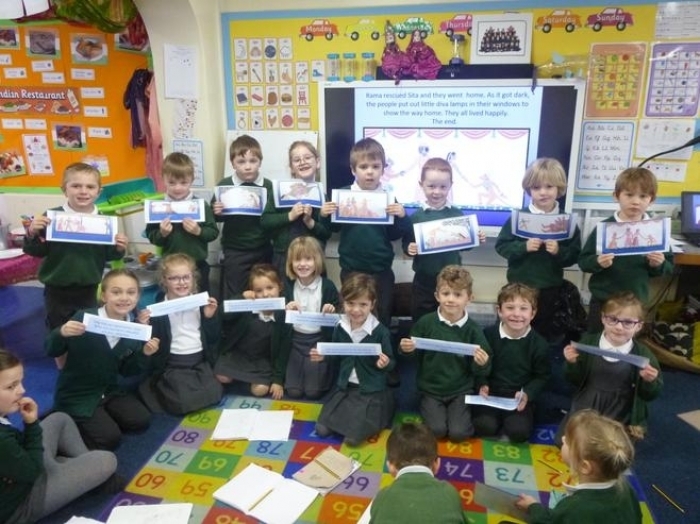 We look forward to sharing our learning with you. 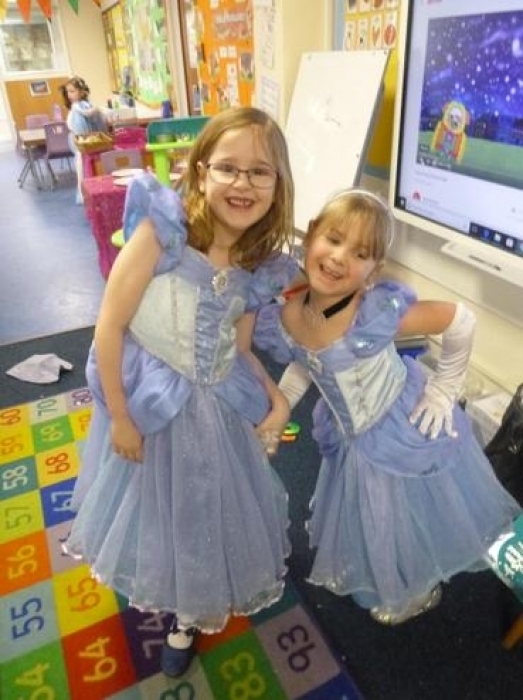 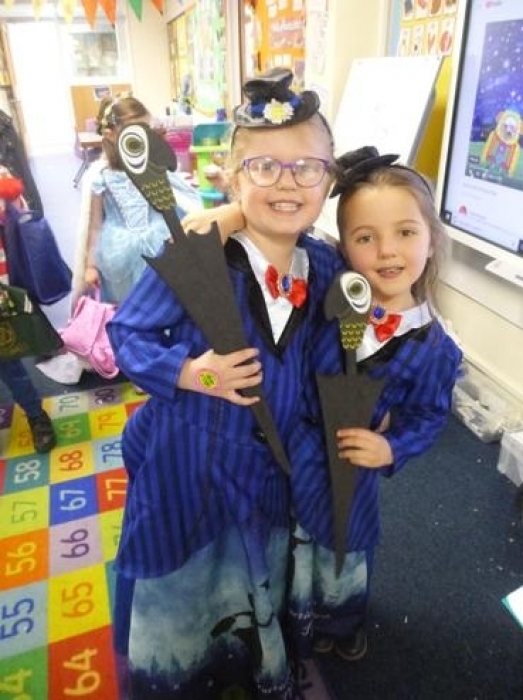 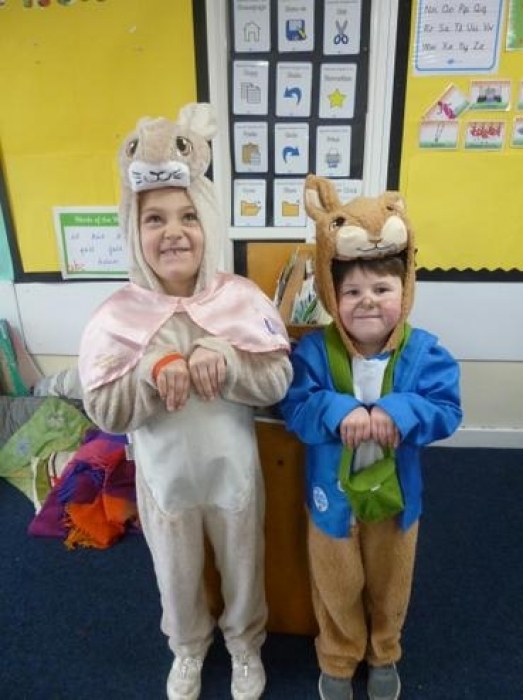 There are 29 fantastic pupils in Year One who are taught by Mrs Furnival and Mrs Worsnop (on Thursdays) The class are supported by Mrs Keinhorst and Mrs Baxter.